New Filing Trademark in Laos. Laos adopts and follows the International Classification of Goods and Services under the Nice Agreement. Multi-class applications are not acceptable in Laos i.e. an application can be filed for one class of goods or services. Class heading, general description and/or specific items of goods/services are all acceptable to the TM Office of Laos. The registration process for a Laotian trademark would take 6-9 months to complete, involving these stages (i) examination as to formality, (ii) examination as to substance and (iii) issuance of registration certificate for registered mark. 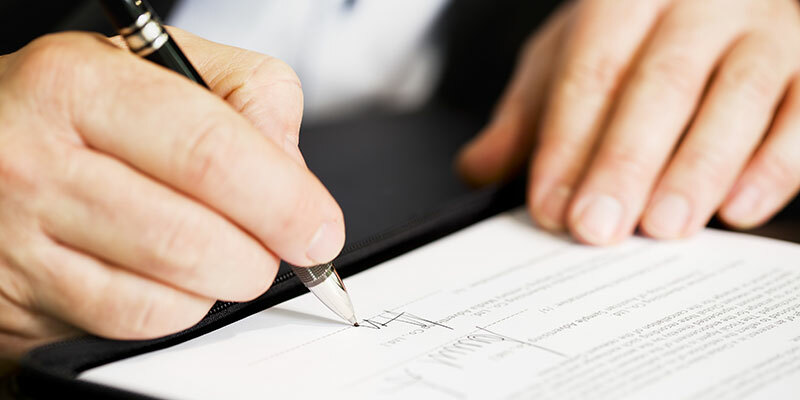 (iv) A Original Power of Attorney, which is signed by the Applicant and duly notarized by a Notary Public. No legalization is required (the simple copy is accepted at the time of filing and the original will then follow within 01 month from the filing date). (v) Fifteen (15) clear print/specimen of the mark of a size, which is not in excess of 80x80mm and less than 15x15mm. (vi) A certified true copy of the basic application if a convention priority is claimed and its sworn Vietnamese translation (can be submitted within 01 month from the filing date).